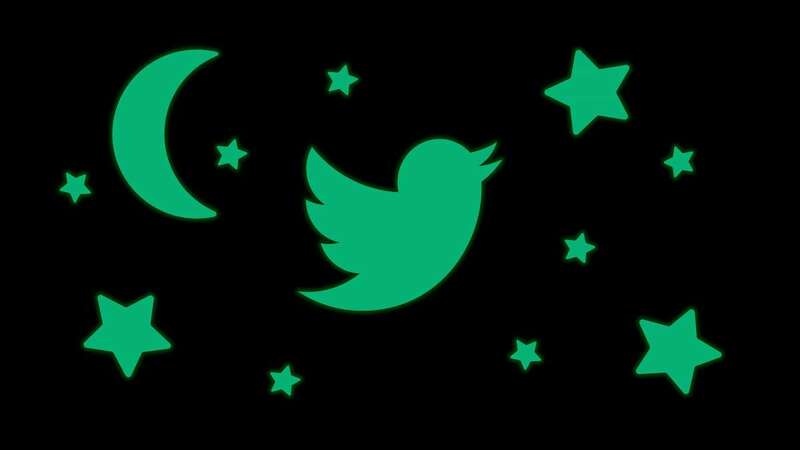 New Delhi : Twitter, the micro-blogging company has rolled out an even darker version of the app’s existing dark mode. Earlier, the dark theme of the site was giving a blue-ish shade instead of real black color, which received criticism from most of the users. Now, as promised by CEO, the company introduces dark mode more of a pitch black. An interesting thing to note down is that most apps offering a dark mode don’t give the option to choose dark mode of different shades. While Twitter offers the third option along with the existing theme. Meaning, other apps just offer a bright, white theme and another darker one. But, Twitter has gone through a different route. A tweak to the dark mode may seem like a minor adjustment to be concerned with, but dark modes today have grown in popularity as larger phone screens became the norm, particularly because they can help to conserve battery life on high-end OLED devices. Today, a number of apps support dark themes, including YouTube, Google, Medium, Reddit, Instapaper, Pocket, iBooks, Kindle, Google Maps, Waze and others. WhatsApp is also reportedly working on a dark mode, according to source.